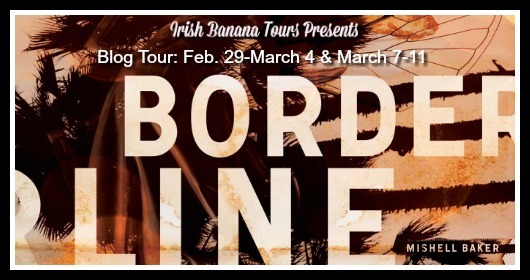 I am so excited to have Mishell Baker on the blog today to kick off the Borderline Blog Tour (hosted by Hannah of Irish Banana). 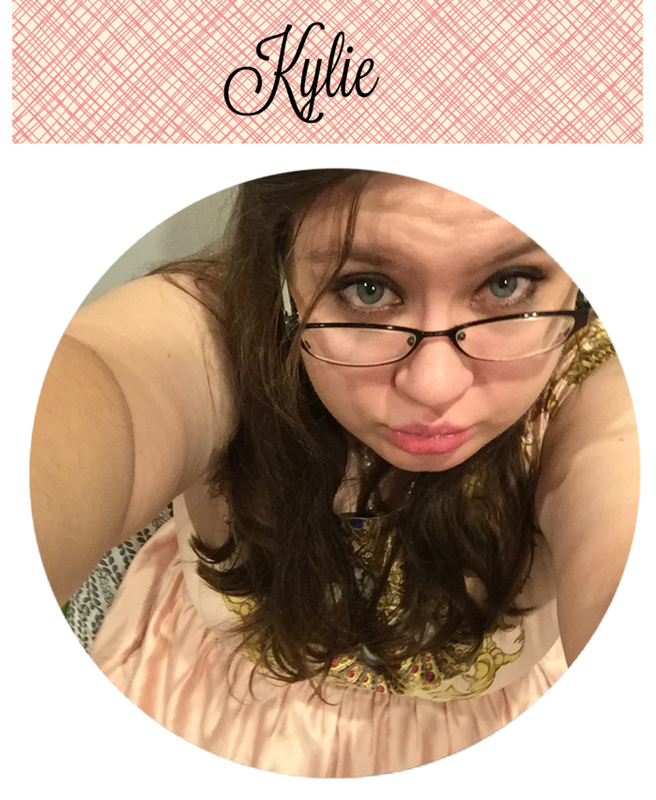 I asked Mishell if she is a plotter or a pantser! I think that most writers are actually some combination of plotter and pantser… but I am not most writers. I am the most die-hard plotter you will ever meet. I can’t even write the first word of a rough draft until I have the entire book laid out in outline form, chapter by chapter at the very least, and preferably scene by scene. One might assume it’s because the Arcadia Project books are plotted like mysteries, and so they require careful laying out of red herrings etc. That’s true, but I also do this for every other book I write, no matter the genre. The down side is that an outline that is constructed and paced solidly enough to reliably hold the content of a novel is very hard to write well. It can take a month or two, easily, depending on the complexity of the plot. Most writers would probably get frustrated after a couple of weeks and start champing at the bit to write prose — I know by the end of the process I certainly do. But my persistence means that once the outline is finished, a combination of my impatience and my careful preparation means that I can blast out a surprisingly readable draft in fifty to sixty days. Readability depends heavily on how well I prepared my outline; sometimes I discover mistakes as I write and correct them along the way without looking back. But if my outline has done its job, I usually barely need to adjust the first draft before I send it on to beta readers. Most of the writers I know prefer to stumble their way through a prose draft and then do heavy rewriting on a second pass, but I get too attached to my prose. I try not to do any wordsmithing until I’m pretty sure I’ll get to keep most of it. 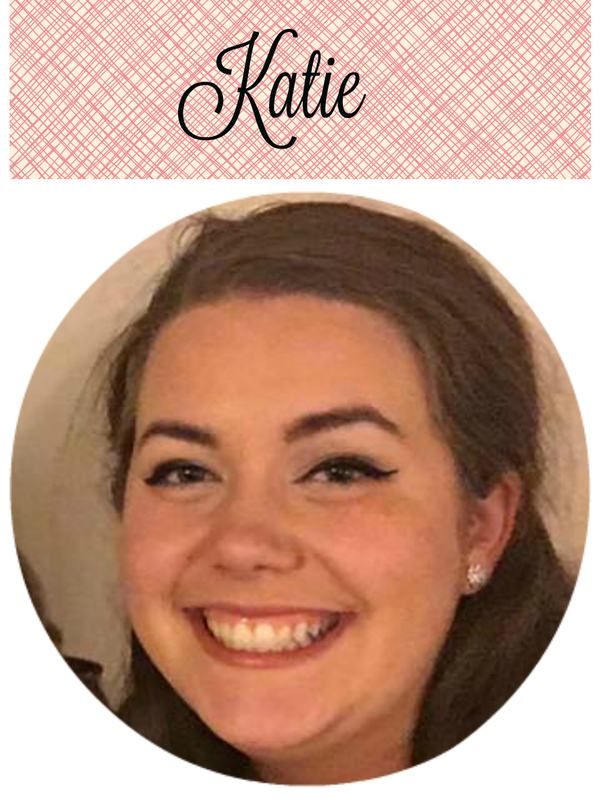 Thank you to Mishell for taking time to tell us a bit about how she plots! 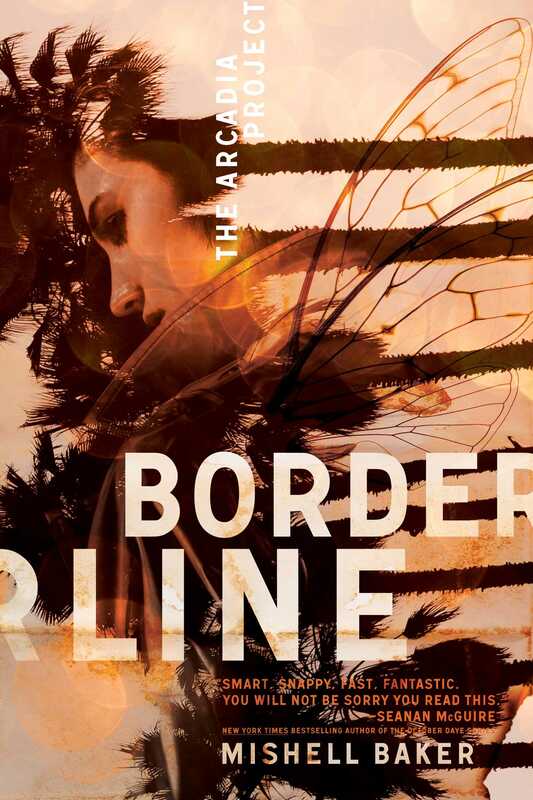 Make sure to check out Borderline (spoiler alert: it is awesome!) and enter the giveaway below for a chance to win a copy! Mishell Baker is a 2009 graduate of the Clarion Fantasy & Science Fiction Writers’ Workshop. Her short fiction has appeared in Beneath Ceaseless Skies, Daily Science Fiction, Redstone Science Fiction, and Electric Velocipede. 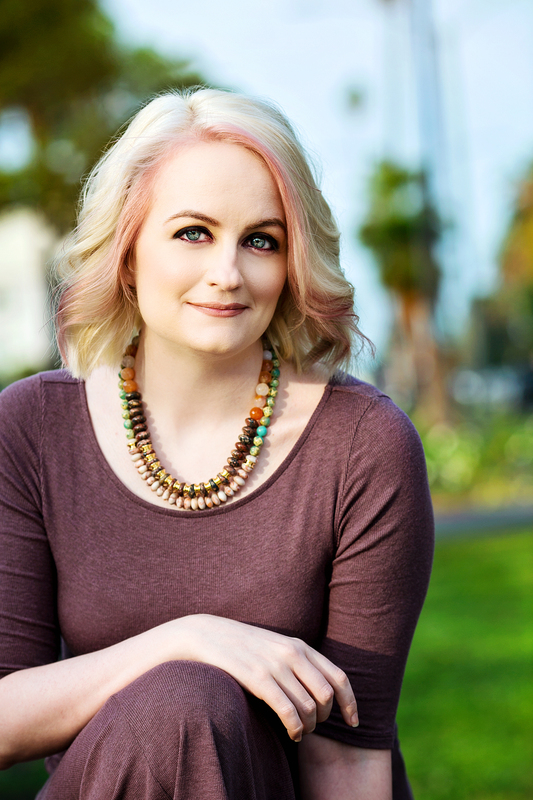 Her urban fantasy series The Arcadia Project is being released by Simon & Schuster’s Saga imprint beginning with Borderline in March 2016. 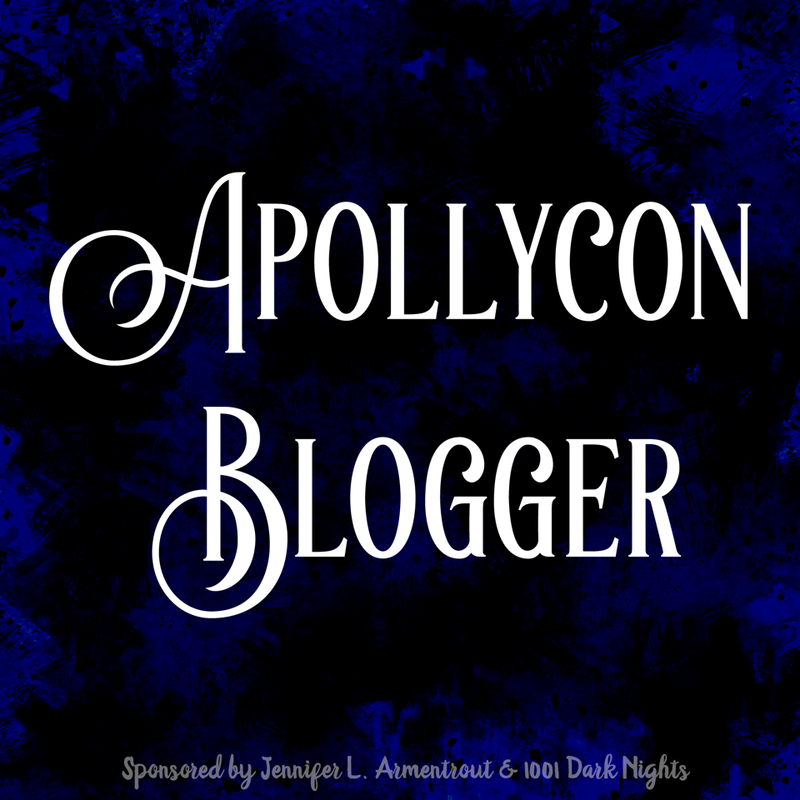 The series is narrated by Millicent Roper, a snarky double-amputee and suicide survivor who works with a ragtag collection of society’s least-wanted, keeping the world safe from the chaotic whims of supernatural beasties. If analog isn’t your thing, Mishell also tweets almost incessantly under the handle @mishellbaker. Ohh this book looks and sounds absolutely amazing! Thank you for the great giveaway.